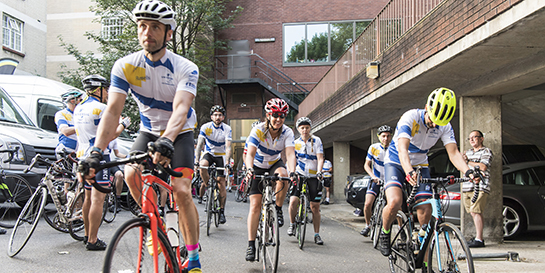 The riders have so far raised over £47,000 and are very close to hitting their £50,000 target. They have received support from Vevo who supplied the cyclists with water bottles to keep them hydrated as well as a donation, and Nordoff Robins, who have supplied the cycling team with buckets and other merchandise for their fundraising. Support has also been shown from Club Peloton, and the Universal staff who have been making generous donations. 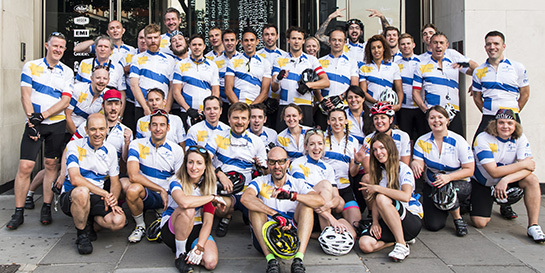 Stay up to date with the London to Paris cycle through our website and the hashtag #UML2P. You can also find out all about the group’s training and progression in the run-up to the cycle. We have been cheering the team on through our social media, as they raise awareness of these two great causes.